Island Heights was founded in 1860 along a bluff overlooking the Toms River. Most of the existing buildings are constructed in the Victorian cottage style. This 1,400 sq.ft. house was designed to combine the existing vernacular building type with a modern approach to the spatial organization and site relationships. 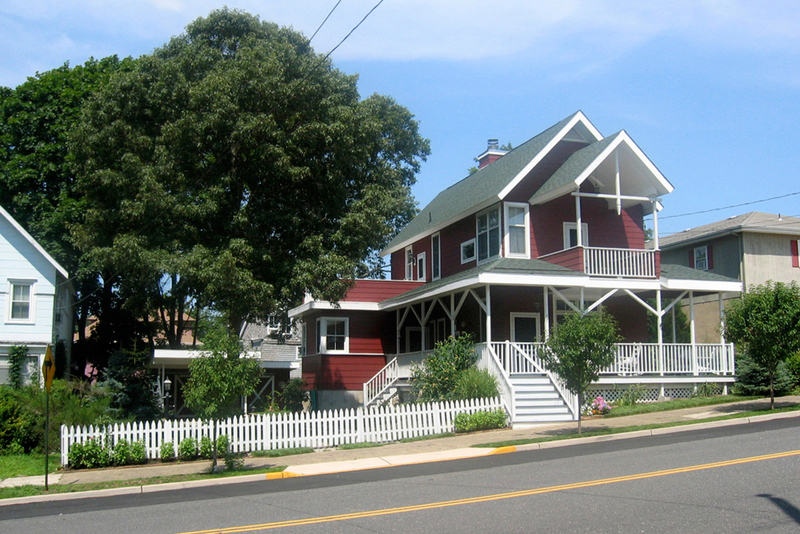 The two-sided porch is placed along the sidewalk and has views of the Toms River. The first floor is an open plan and contains the public spaces. 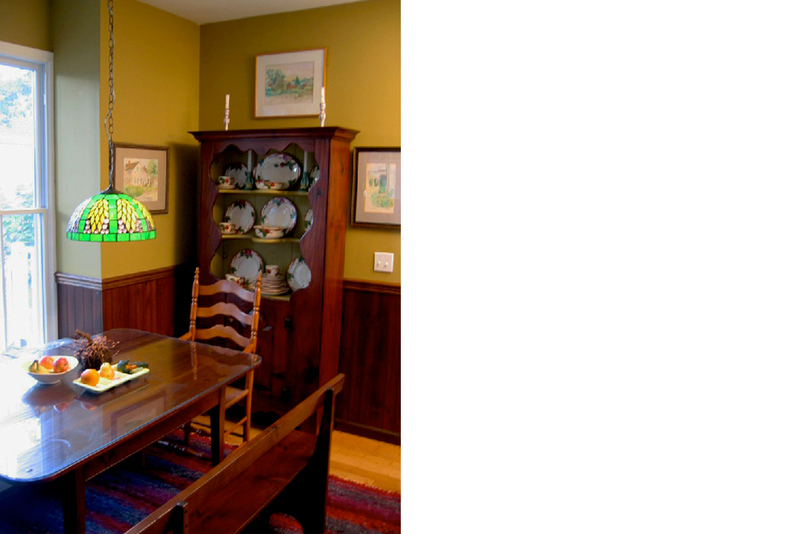 The second floor has two bedrooms with adjoining porches and also overlook the river and street. All of the materials used are either local, renewable or recycled products.